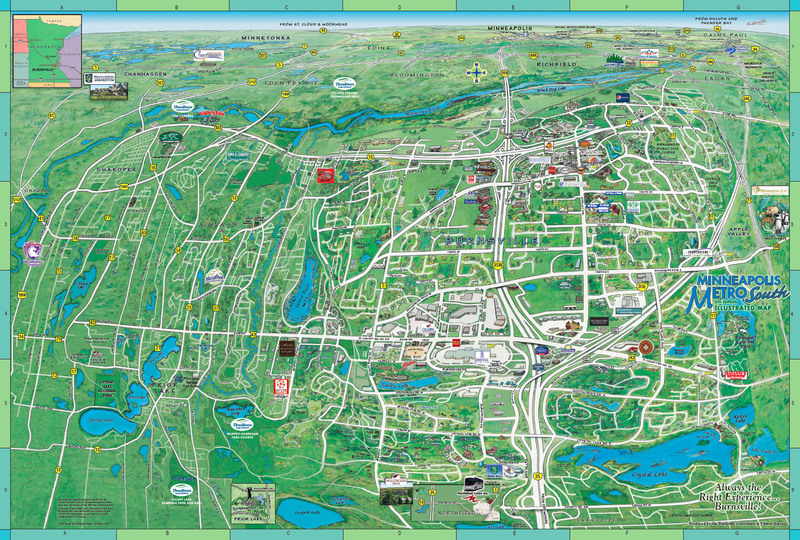 Burnsville Convention and Visitors Bureau map. Photoshop illustration. 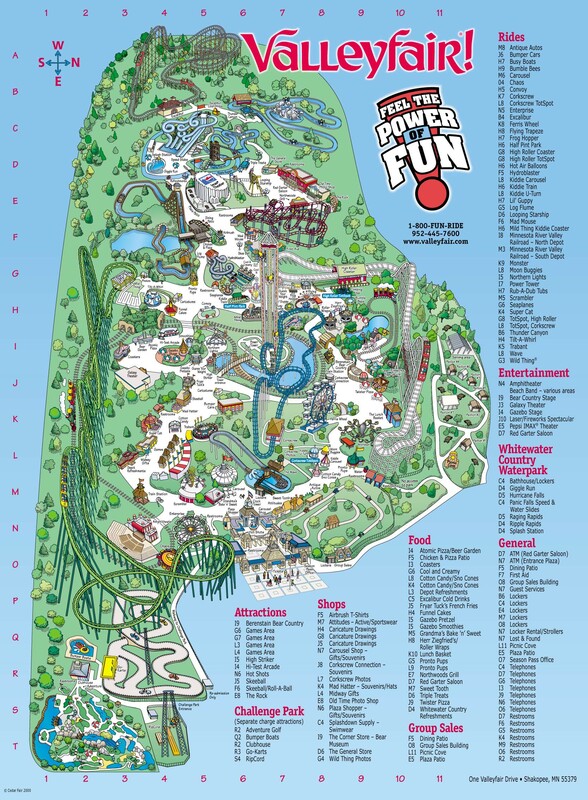 Valleyfair map. Vector art. 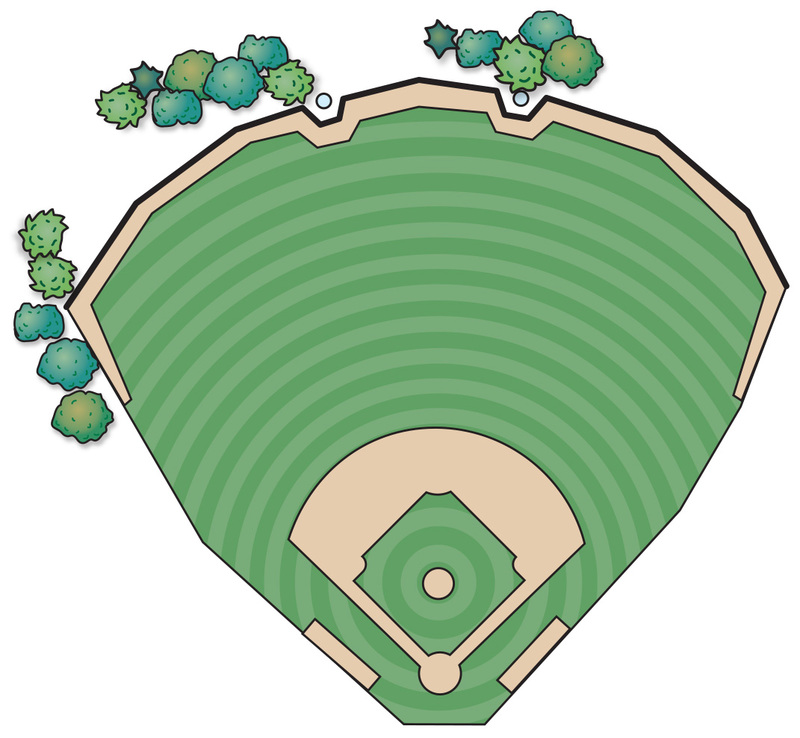 Drawn from scratch in Adobe Illustrator. Linked JPG image is 945K. 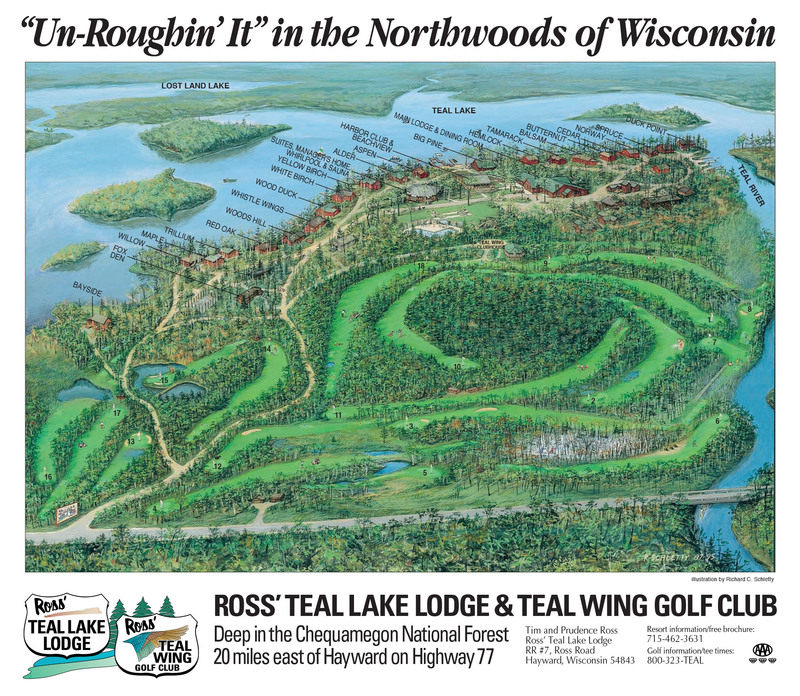 Ross’ Teal Lake Lodge and Teal Lake Golf Club. Hand painted in acrylics on illustration board. Scanned and retouched in Photoshop. Composite layout done in QuarkXPress. 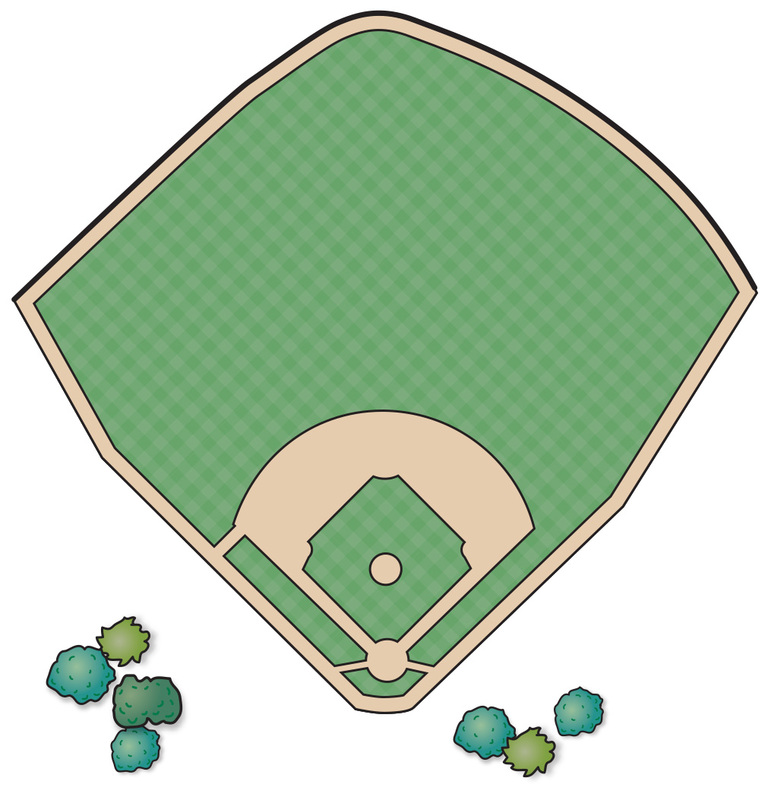 Ballpark maps. Vector art created with Adobe Illustrator. 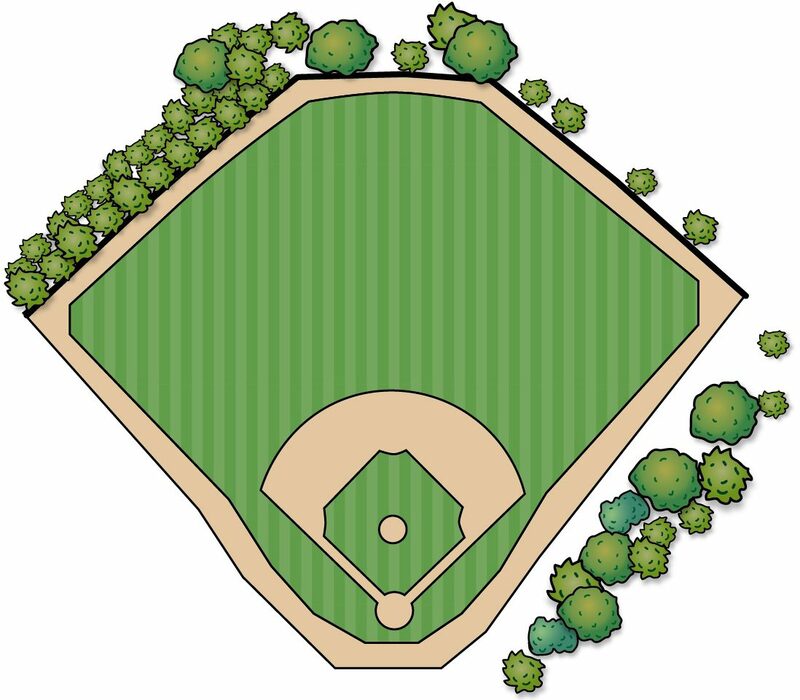 Published in “Town Ball Parks of Minnesota: Exploring the Heritage of the State’s Unique, Historic and most Beloved Ballparks” by Todd Mueller.